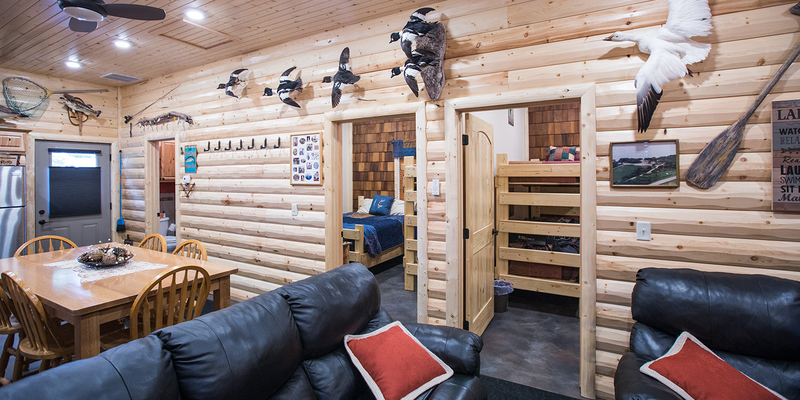 Mallard Point Lodge will be your home base during your stay with DNA guide service. 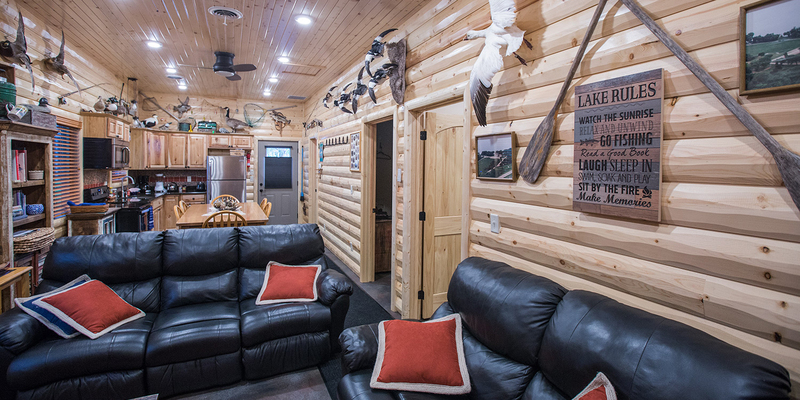 Hunters and guests will enjoy the rustic décor and log cabin aesthetic with modern features for comfort and convenience. DNA will not be offering prepared meals— meals can be made in the full kitchen of the lodge, or dining out at one of the lake or in nearby town’s restaurants is another option. 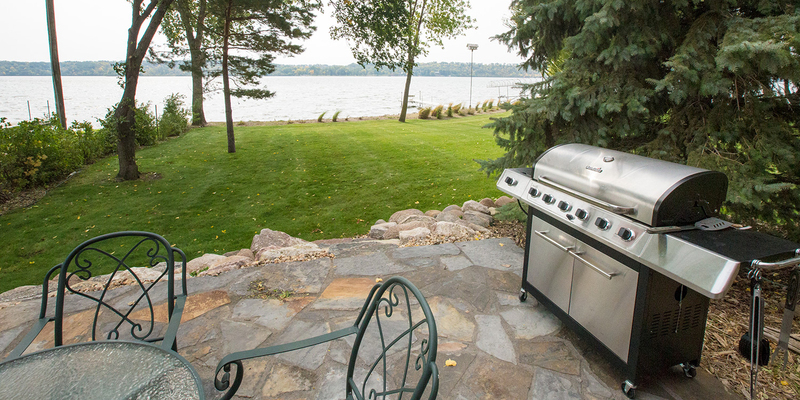 The Minnesota duck hunt guide lodging property includes 2-vehicle parking, docks, on-site lake access and a public boat launch. 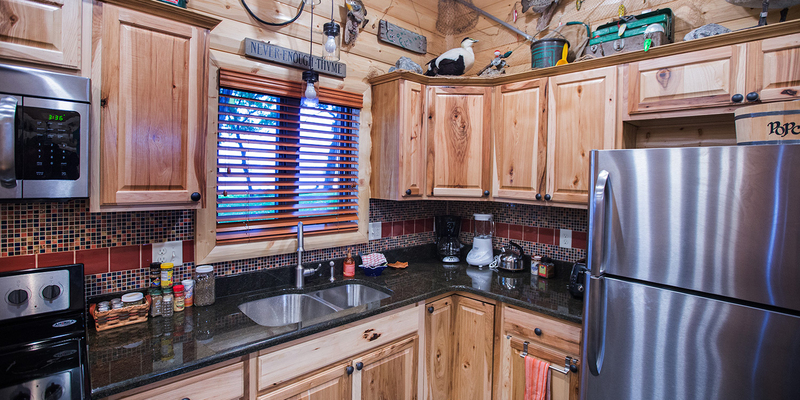 Mallard Point Lodge is also available for extended rental. Call Amy at 320.221.2014 for more information and booking. Please call 320-221-1342 for bookings.